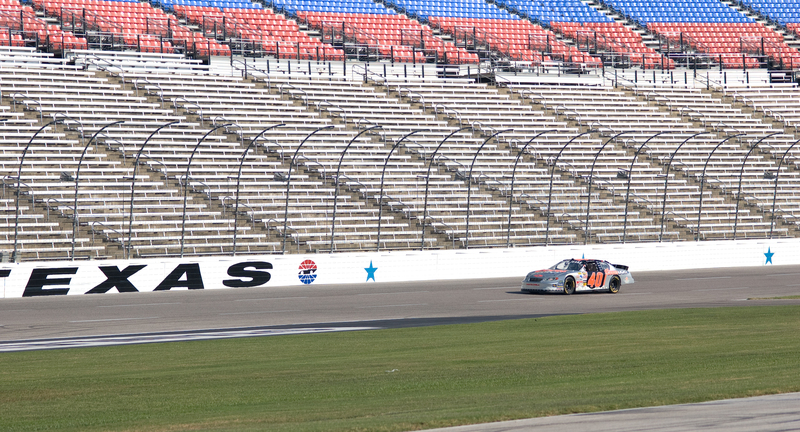 When NASCAR came to Texas, it did it in a big way. 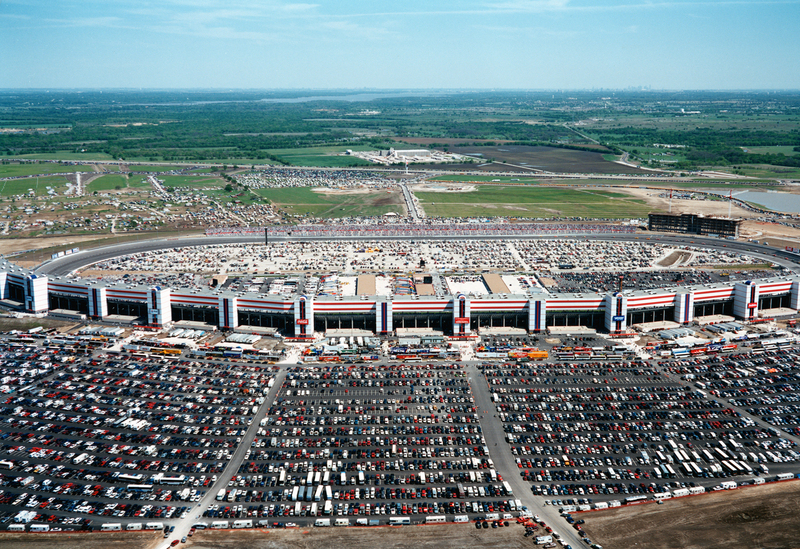 Texas Motor Speedway was one of the largest and most complex engineering projects completed in the U.S. in the 1990s. The fast-track project began with only five sheets of plans and enough information to drill structural piers. A footprint plan, showing only the track and buildings, was the starting point for a project that eventually required over 125 separate design and construction drawings. 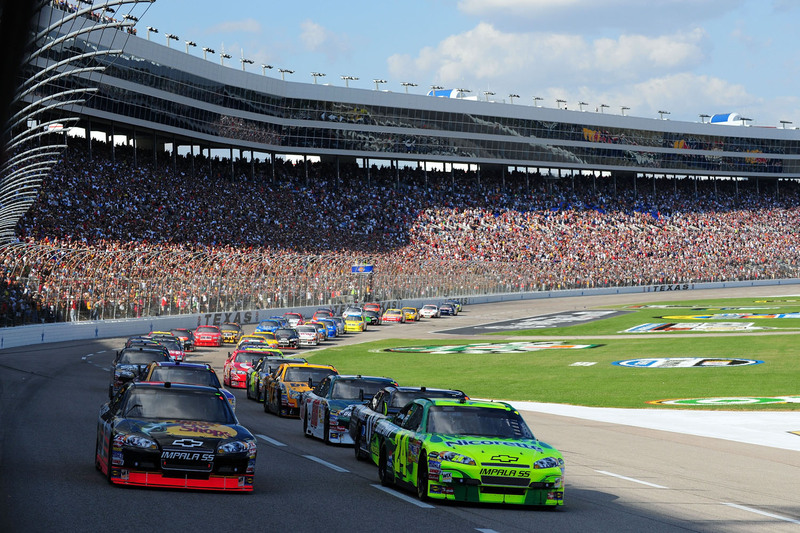 The entire construction process was completed in a record-breaking 18-month time frame – on time and on budget, despite heavy spring rains that significantly impacted final construction phases.